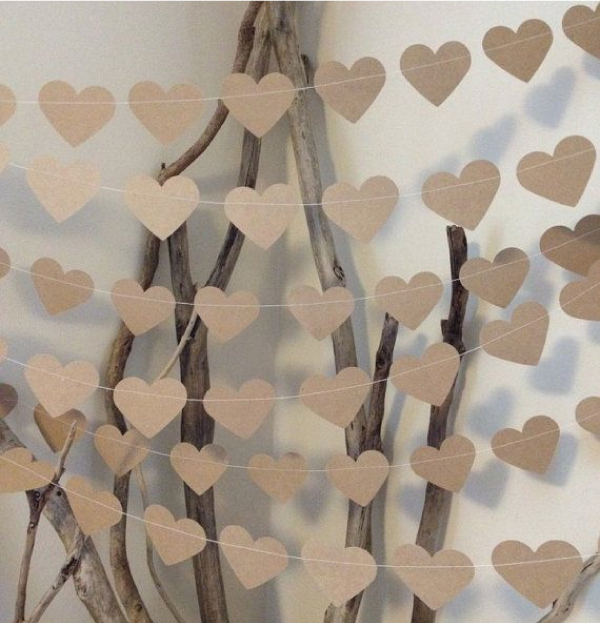 How would you incorporate kraft paper into your wedding day? I used a small heart hole punch and made heart shaped confetti for my wedding invitations from the salmon pink margins of the Financial Times newspaper that my Dad always had around! The color was perfect for the invitations I made! Love how these add a laid-back quality to an event! What wonderful ideas to utilize for DIY projects. I love the bag wrapped around the bread, it seems like such an obvious choice, but I never thought of it!